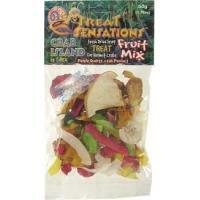 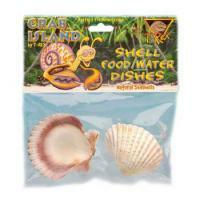 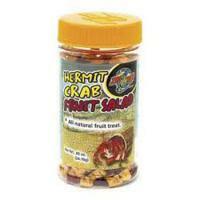 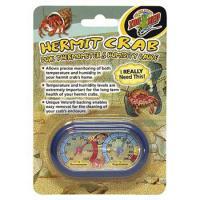 Brief Description: This is a complete food for all types of hermit crabs. 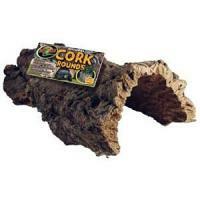 All natural peanut treat. 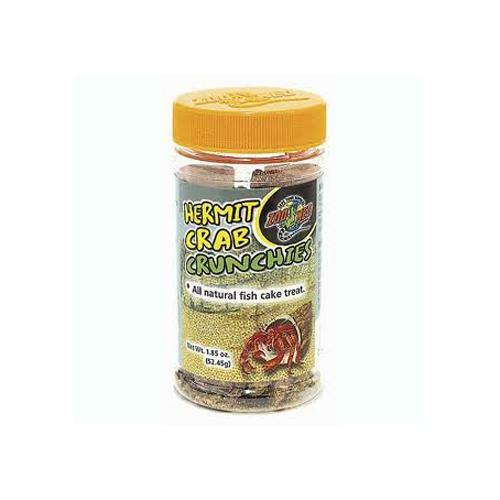 Notify me when "Hermit Crab Crunchies" is re-stocked.